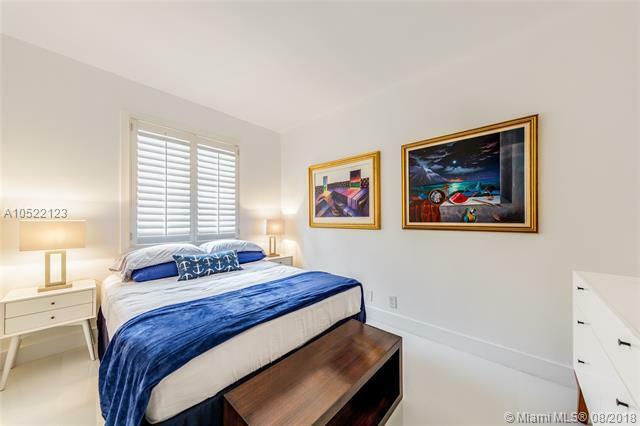 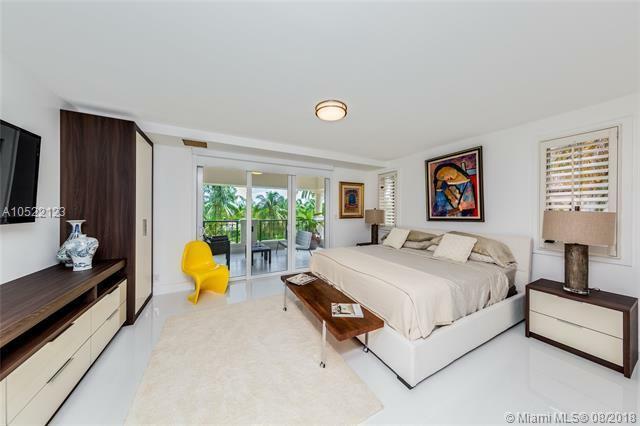 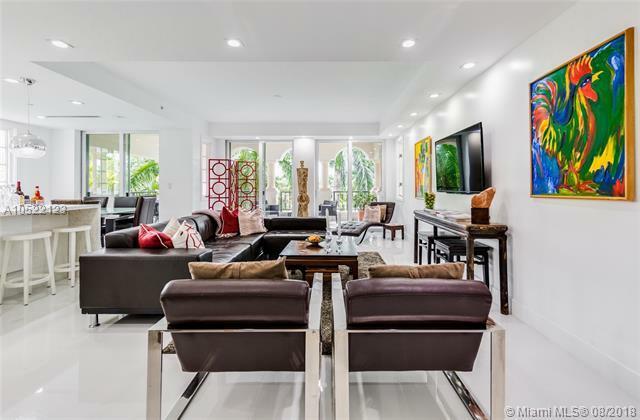 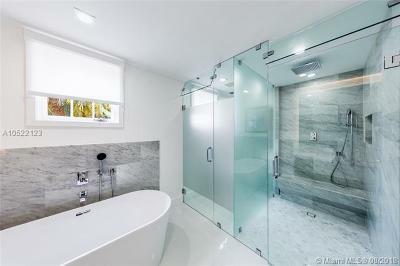 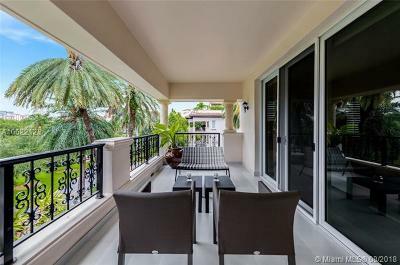 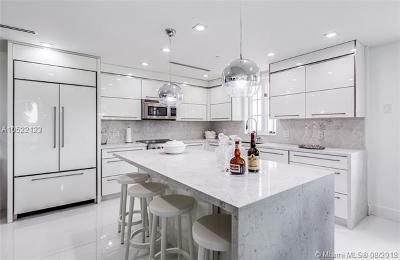 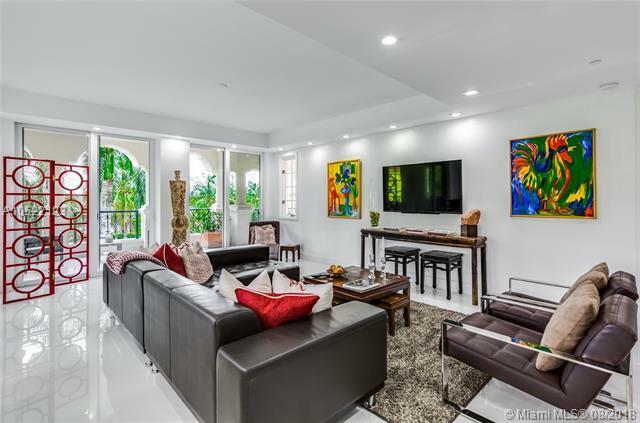 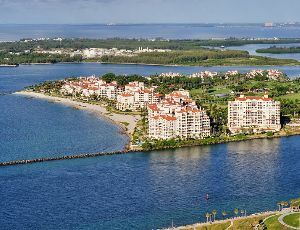 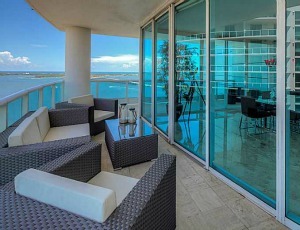 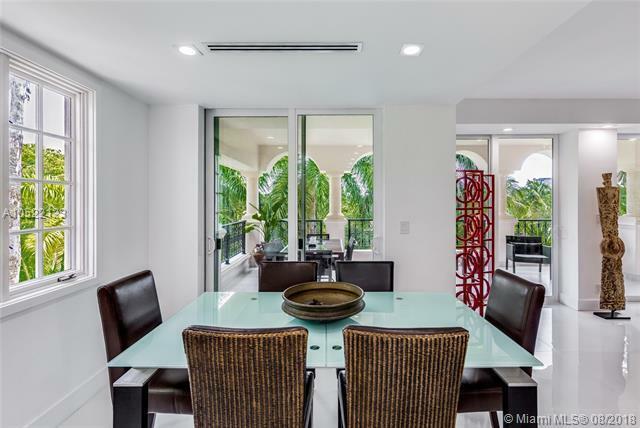 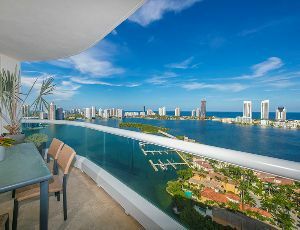 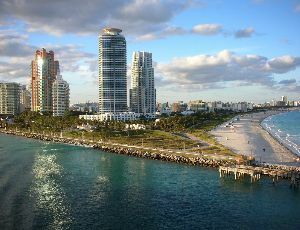 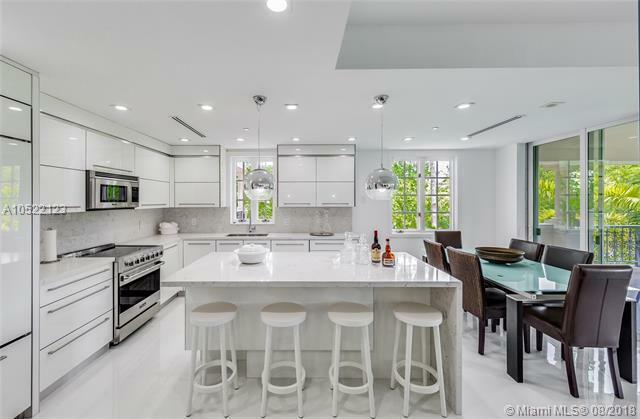 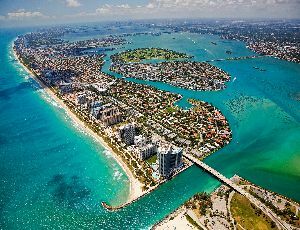 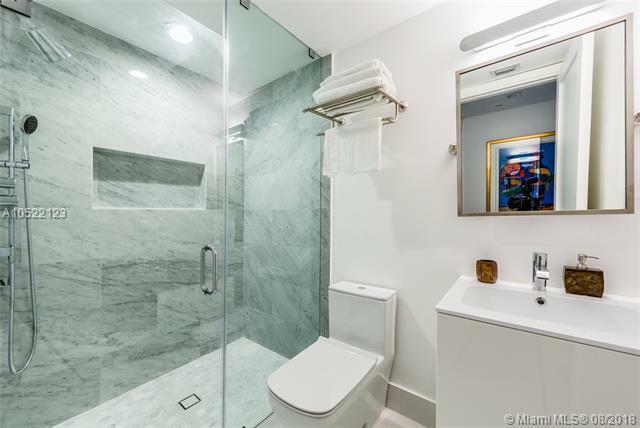 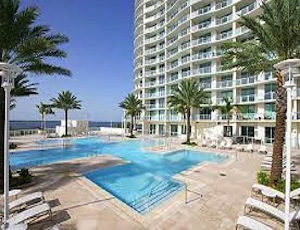 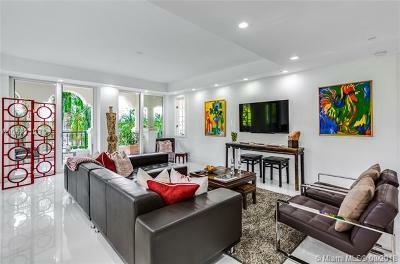 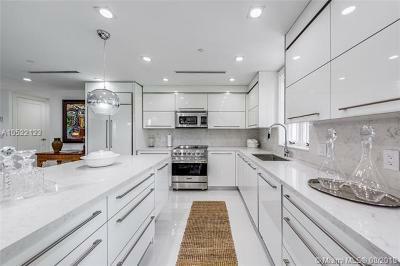 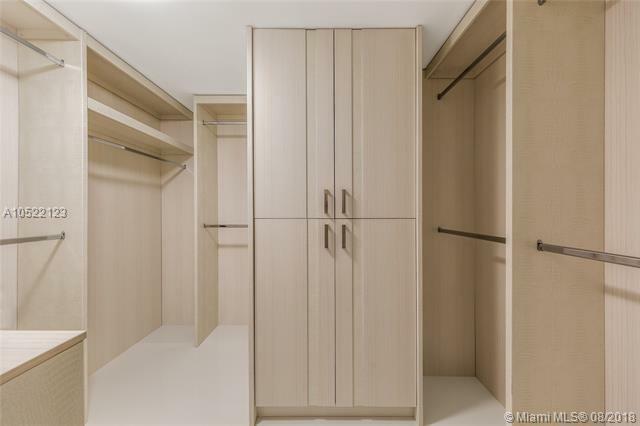 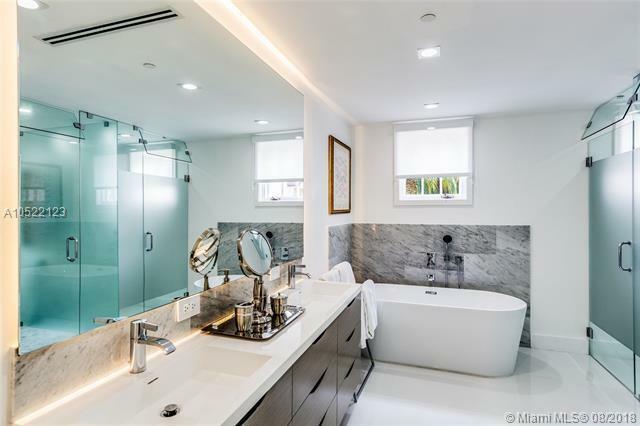 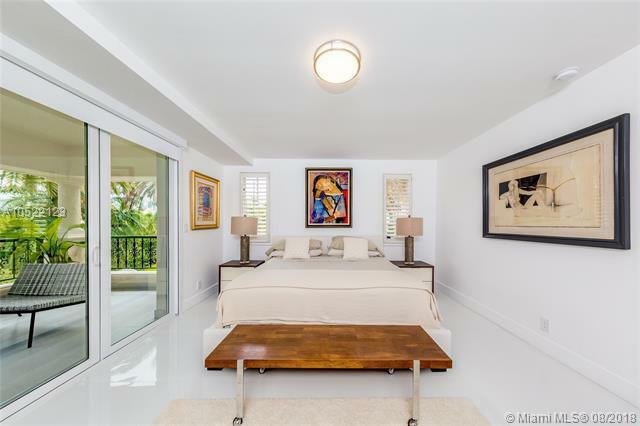 Beautifully renovated 2 bedroom and 2 bathroom on exclusive Fisher Island. 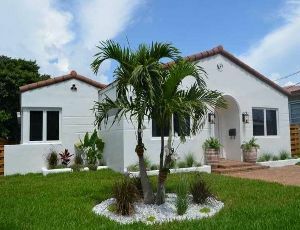 The home features 36x36 porcelain floor, impact windows, Viking appliances, Italian custom kitchen and doors. 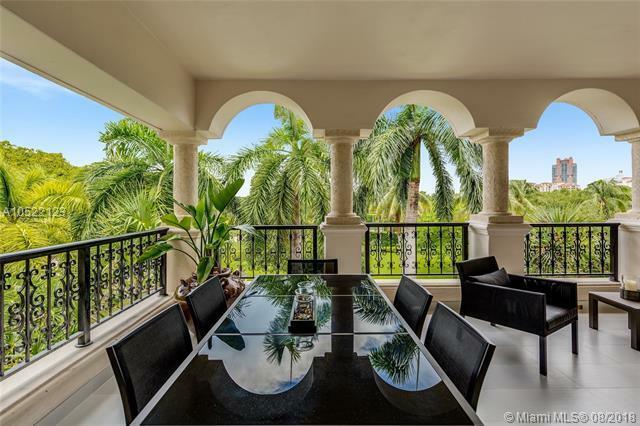 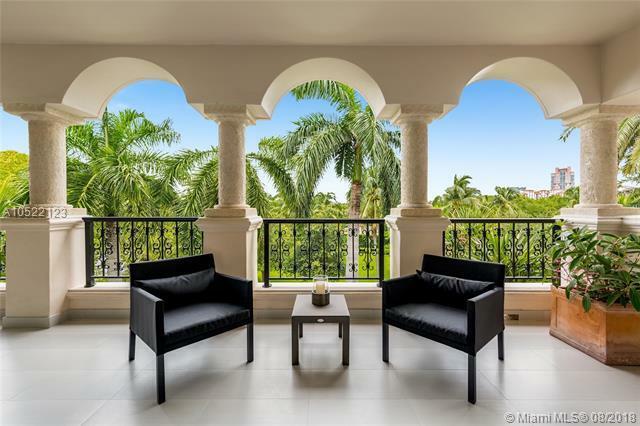 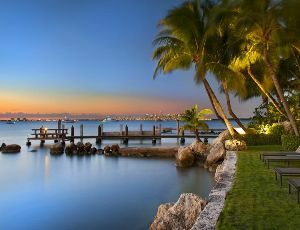 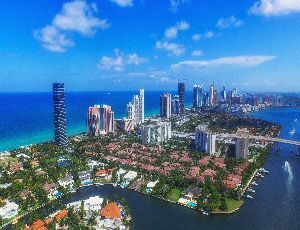 Enjoy breathtaking views on large terrace over looking fisher island. 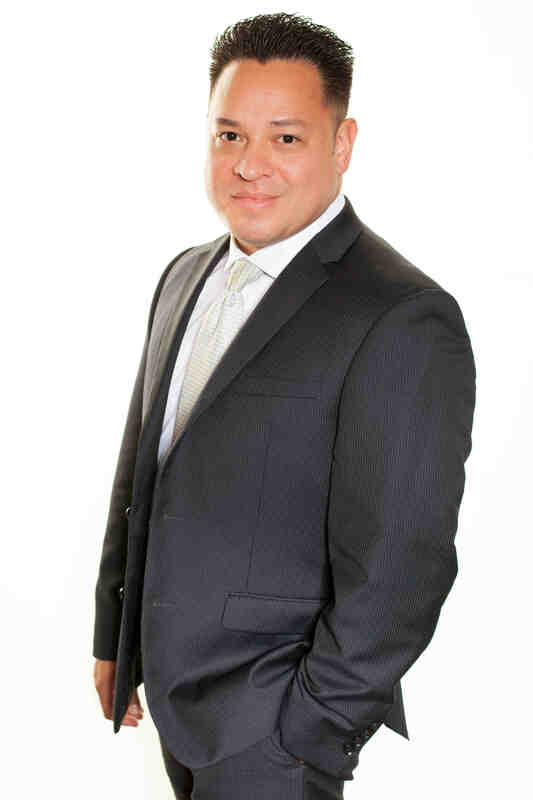 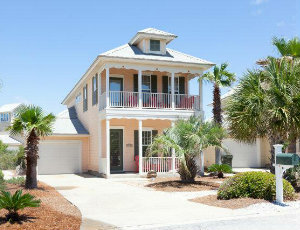 The perfect vacation home as well as an opportunity for rental income at approximately 100k annually. 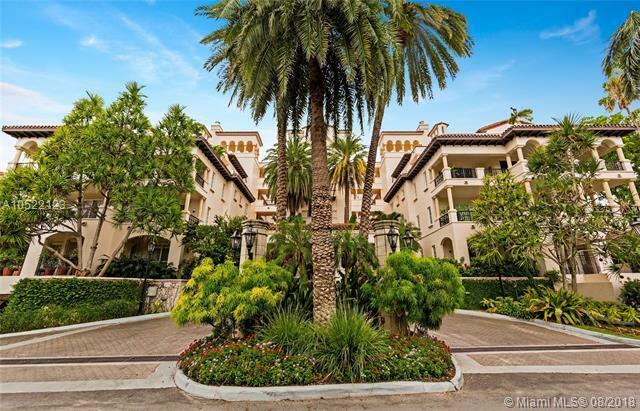 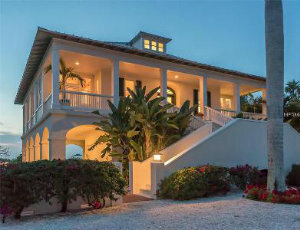 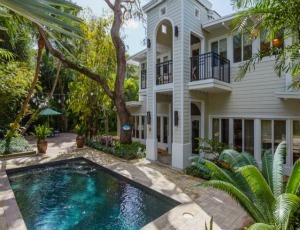 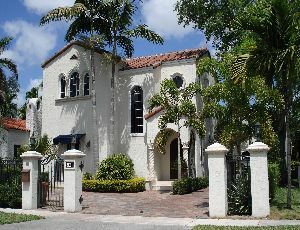 Conveniently walking distance to the beach club, spa, and tennis courts. 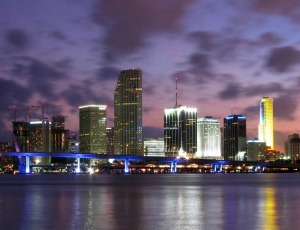 NO equity membership required.